Air China has dropped the price of their flights from Vancouver to Yangon, Myanmar down to $731 CAD roundtrip including taxes. This is 39% below the typical best roundtrip price from Vancouver to Myanmar. The flight on the way there has a 2.5 hour connection in Beijing, but the flight on the way home has a 9.5 hour connection. Overall, the total travel time is about 6 hours longer than the fastest flights from Vancouver to Myanmar and back. 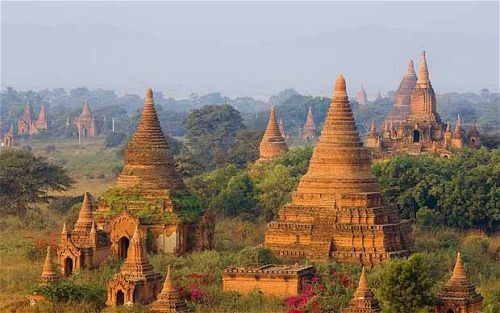 So these flights from January to April fall within the best time of year to visit Myanmar.